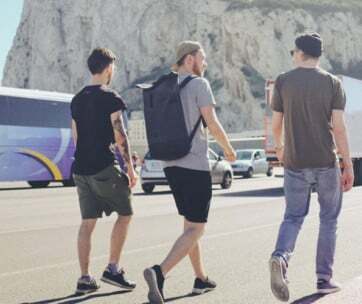 Traveling around the world doesn’t have to be a hassle. As long as you have the right carry-on size of a travel bag that major airlines all over the world approve of, checking into that flight to get you to your dream destination shouldn’t be more difficult as getting your favorite cup of coffee from your trusted barista. Such convenience is what the PAKT One Navy guarantees. 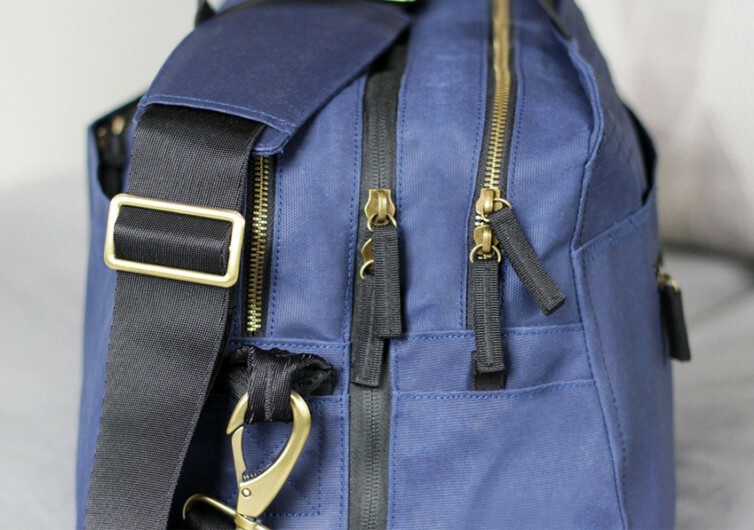 From the outside, it may look nothing like a spectacular travel bag that merits your attention. 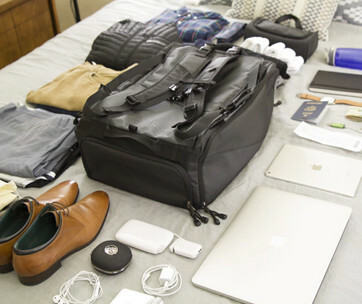 But this 35-liter duffel bag is just perfect for stowing in airline passenger overhead compartments while keeping its weight down to just 3.25 pounds so you can put more of your prized possessions in. The main storage compartment comes with a mesh divider, allowing you quick access to the things that you need without having to shift everything into complete disarray. 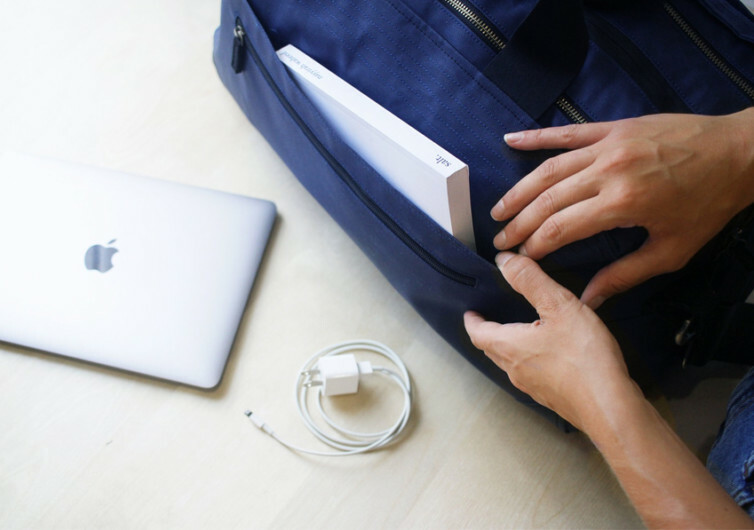 A fully-padded laptop sleeve is also made available inside the compartment, allowing you to easily put your 15-incher without so much as a hassle. 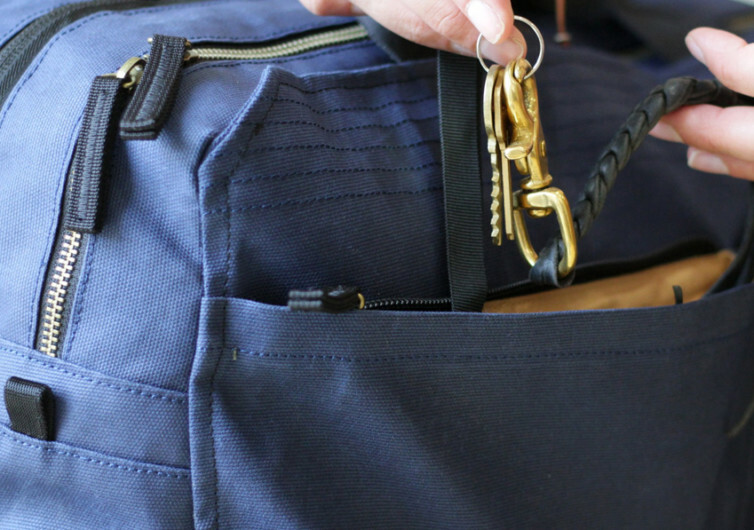 There are 4 smaller mesh pockets inside its spacious cavern, perfect for handling your smaller belongings. 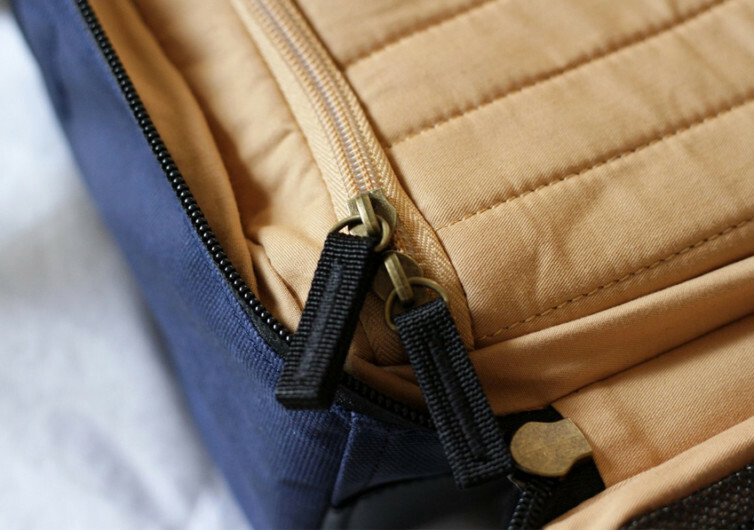 And if there are personal belongings that you clearly don’t want other people to see, you can always rely on the One Navy’s zippered pockets inside. That’s two nifty secret pockets at your disposal. 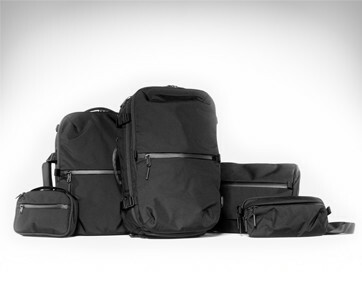 PAKT is also throwing in a zippered laundry bag that easily rolls for easier storage. And when you’re ready to pack your dirty clothes and other personal items, simply roll it out and you’re good to go. You can also increase the versatility of the zippered laundry bag and turn it into a beach bag or even a tote bag; ideal for shopping around for souvenirs. And in case you’re the type of person who is especially fond of animals and a staunch supporter of their rights, you’d be glad to know that there are no animal products like hides in the One Navy. The creators used only technical, ultra-modern materials that also guarantee a very minimal impact on the environment. 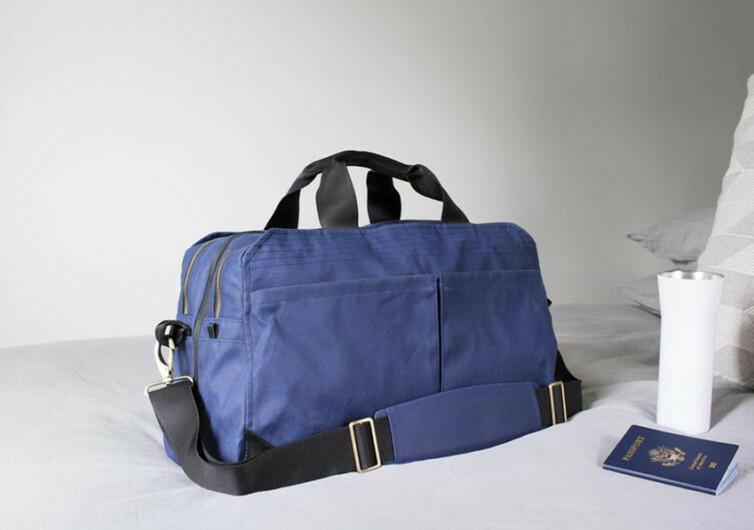 Designed for optimum weight distribution, the PAKT One Navy is surely a handy bag to bring to your travels.